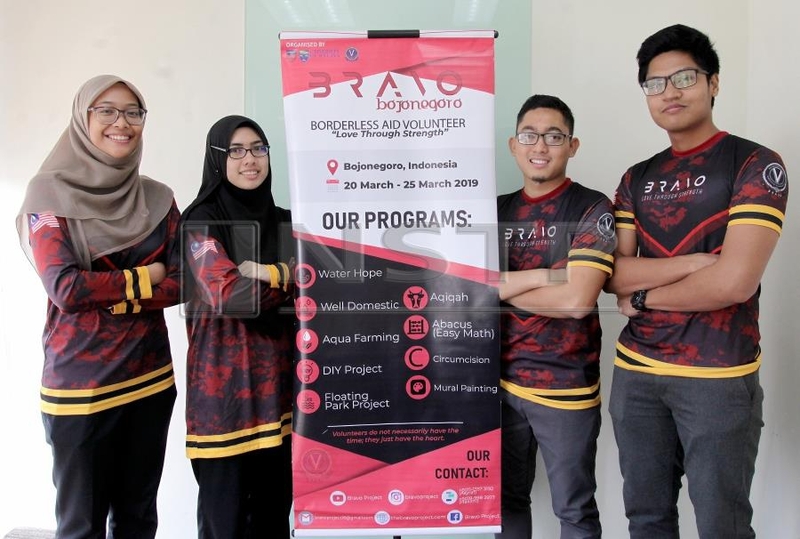 KUALA LUMPUR: Youth-led charity mission Borderless Aid Volunteer Project (Bravo) 2.0 will be offering humanitarian aid to rural village in Indonesia this March. The project consists of 48 students from Universiti Malaya, aims to focus on health, infrastructure, and education for a rural village in Bojonegoro. 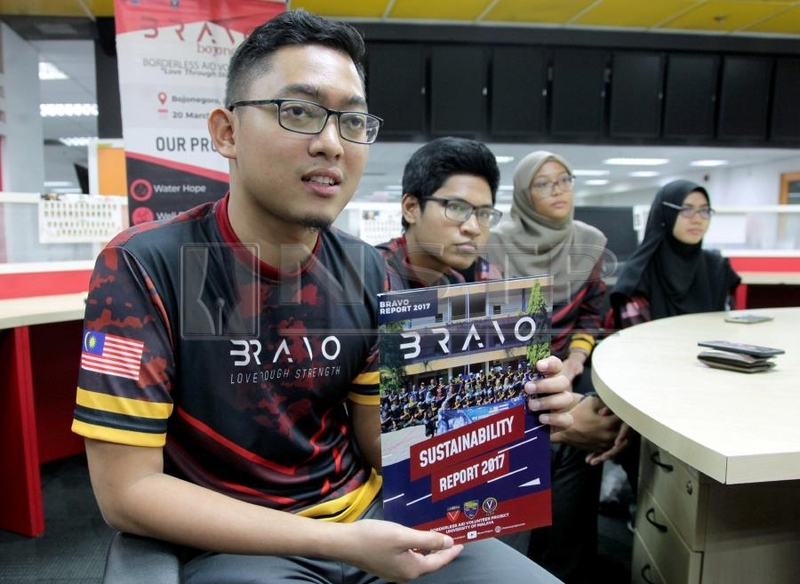 Bravo 2.0 director Khairul Asyraf Zukhairy, 23, said the mission has already made preparations with the local council in order to aid in constructing pipeline to channel clean water to the village. “We will be focusing on aiding the village to have clean water, and ensuring accessible roads for the villagers by having tar path so that vehicles can enter the village especially during emergency areas. “Currently, there is only one dirt path which allows one motorcycle to pass through at a time. The local council will be assisting us in preparing materials upon our arrival. “Other plans will also include English lessons for the local children and also religious classes as the majority of the villagers have reverted to Islam,” he said. Khairul added that the volunteers are Reserve Officers Training Unit (Palapes) students who are now in training to prepare for the upcoming mission trip. He said the project also aimed to connect Southeast Asian countries and strengthen the ties between the nations through volunteering. Khairul hoped that they will be able to continue humanitarian mission annually, since the project was initiated through a mission in helping the Muslim community in Pattalung, Thailand last year. He said the majority of the volunteers are from UM’s fifth residential college who wanted to make a difference for the underprivileged communities in neighbouring countries. Bravo Project is currently self-funded and would need contributions. For more information, contact them at bravoprojet18@gmail.com or find them on social media at www.facebook.com/bravo.p17/.